AI-powered support gives your agents a helping hand. It’s a better customer experience. Artificial intelligence helps you automate simple tasks and create better experiences for your customers. 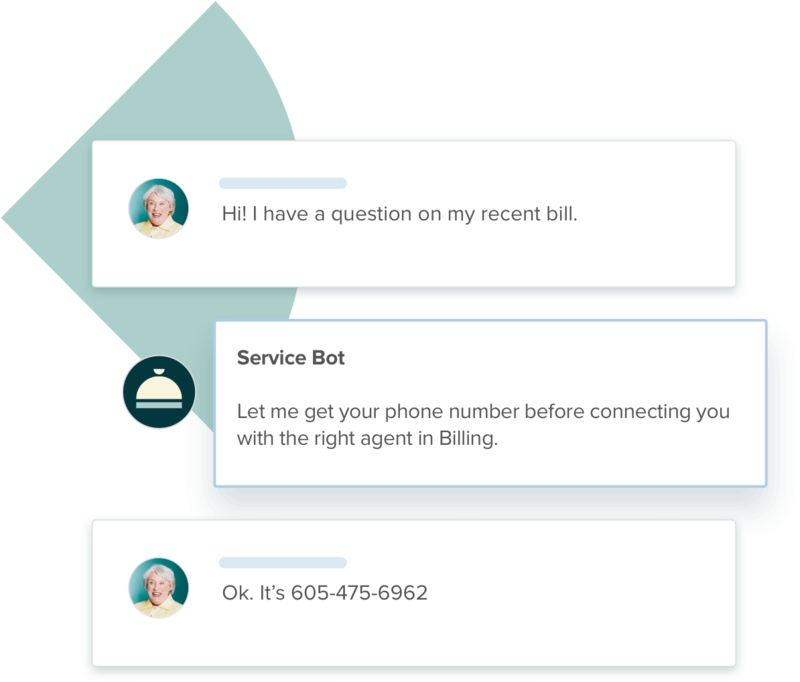 AI chatbots empower your agents by giving them a helping hand — which lets them focus on more complex issues. It’s simple to customize, build, and extend your customer experience with our chatbot solution. See how AI chatbots can benefit your business. Automate responses to commonly asked questions — with chatbot software, any time of day or night. Chatbot software lets you gather information from visitors and connect them with the right people, right away. Seamlessly handover conversations from chatbots to human agents for more complex or sensitive tasks. Our Conversations API lets you add bots to your Zendesk Chat experience. It’s flexible and scalable, so you can adjust your chatbots to your preferences as you grow. 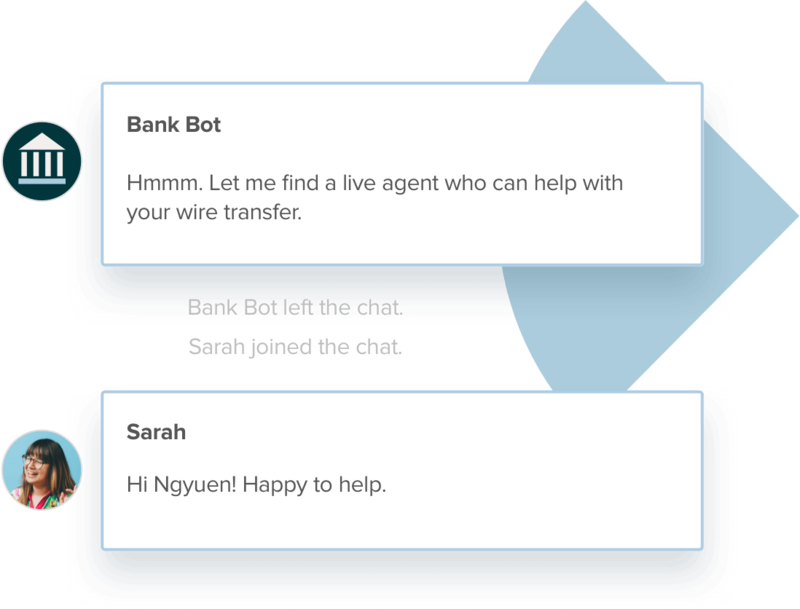 With the API, you can easily embed bots into Chat — whether they’re built by you or a third-party bot provider. Ada’s bots can handle the requirements of large, global organizations. Their chatbots are fluent in English and support over 100 other languages. They’re perfect for balancing a mix of easy tasks — like simple, low touch questions — as well as complex tasks, like retrieving customer account information. Aivo builds bots for organizations of all sizes. Their AgentBot can fluently serve customers in Spanish, Portuguese, and English. 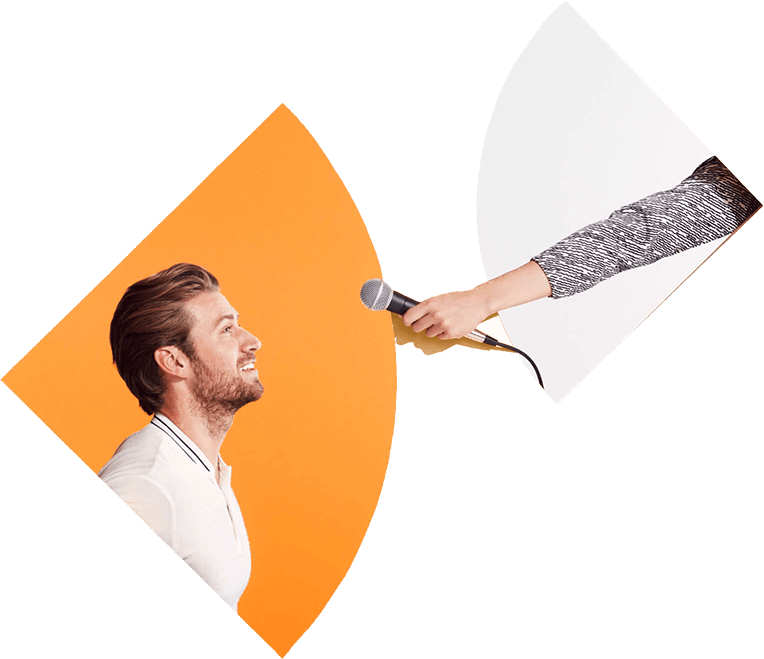 They’re ideal if you need text and voice interactions, or if you require AI for omnichannel. 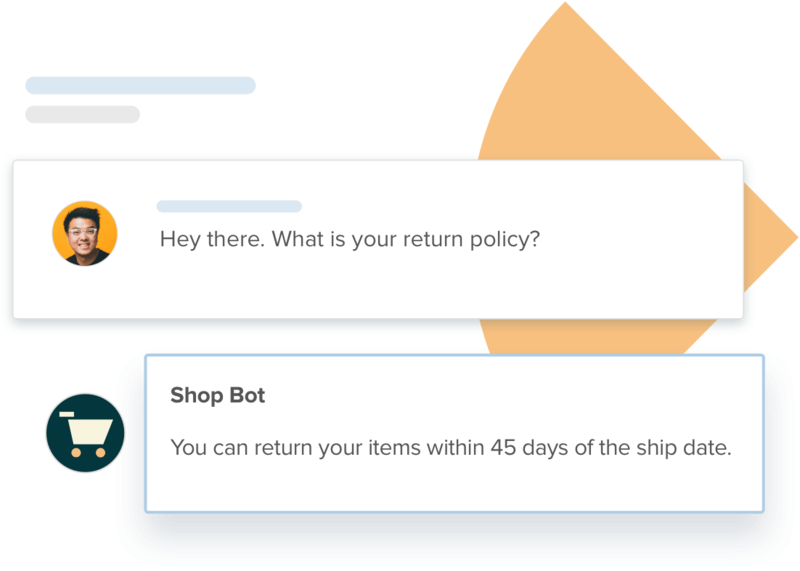 KeyReply builds AI virtual assistants to automate customer support and marketing conversations for enterprises in Asia. Their chatbots support several Southeast Asian languages to help businesses scale up regional operations. BotXO is focused on designing chatbots and virtual assistants for businesses that are based in Europe. Their bots provide customers 24/7 automated support in Danish, Swedish, Norwegian, as well as French, German, Spanish and English.